Blackstone continued to attract capital in the fourth quarter despite the “financial hurricane” that hurt traditional fund managers, says CEO Steve Schwarzman. 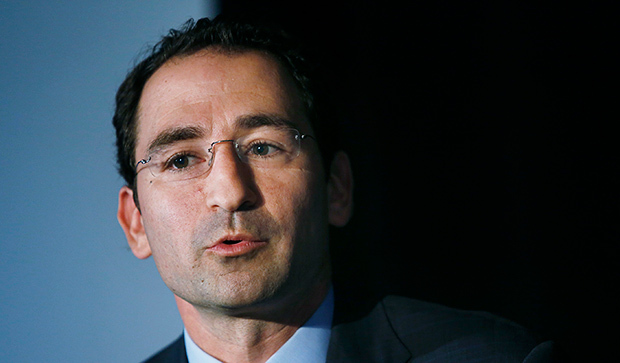 Blackstone Group’s private equity group produced big gains last year, outperforming other units after a turbulent fourth quarter for markets. Corporate private equity delivered a gross 19.1 percent gain for 2018, according to Blackstone’s earnings report Thursday. 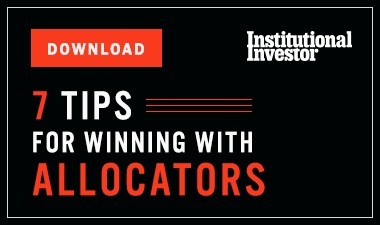 That exceeds the real estate group’s 10.7 percent return from core-plus funds, as well as the performance of Blackstone’s credit and hedge fund units. The alternative investment firm’s total assets under management rose nine percent last year to $472 billion, including a 24 percent jump within private equity, the report shows. Institutional investors have been pouring capital into private markets, a point that Steve Schwarzman, Blackstone’s chief executive officer, highlighted during the firm’s earnings call Thursday. Blackstone’s private equity assets totaled $130.7 billion at the end of last year, according to the report. The firm’s acquisition of Clarus in the fourth quarter established Blackstone Life Sciences within the private equity group, adding $1.8 billion of assets. The unit’s Strategic Partners secondaries fund, which buys stakes in private equity pools, held an initial $3.4 billion close in the same quarter, the report shows. Meanwhile, in corporate private equity, Blackstone expects the size of its new fund to exceed $20 billion of capital, “with the vast majority raised in the first close in the next few months,” Jonathan Gray, the firm’s president and chief operating officer, said during the call. Blackstone’s private equity group, which includes tactical opportunities funds, deployed $16.7 billion last year, according to the earnings report. 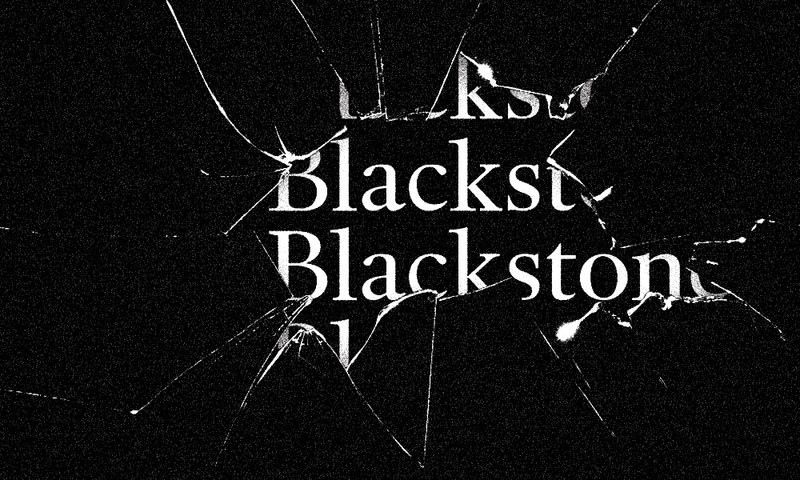 The investment total included $6.8 billion put to work in the fourth quarter – the highest amount deployed by any Blackstone unit in the final three months of the year. Blackstone’s debt unit produced gross gains of 8.8 percent from performing credit last year after a 0.2 percent loss in the fourth quarter. 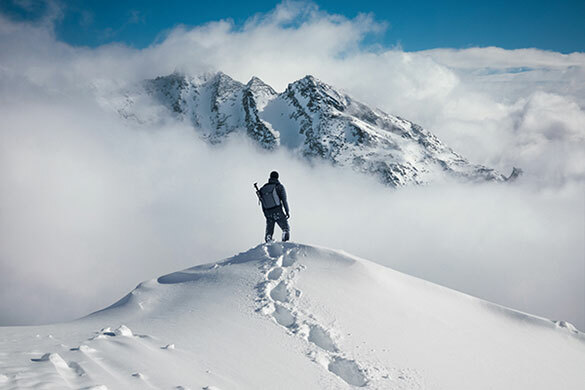 Distressed strategies were down 3.2 percent in 2018, following a 7.3 percent decline in the last three months of the year, the report shows. The firm’s hedge fund solutions business gained a gross 2 percent last year as the industry struggled. For example, the HFRX Global HF Return Index was down 6.7 percent last year, Blackstone said in the report. 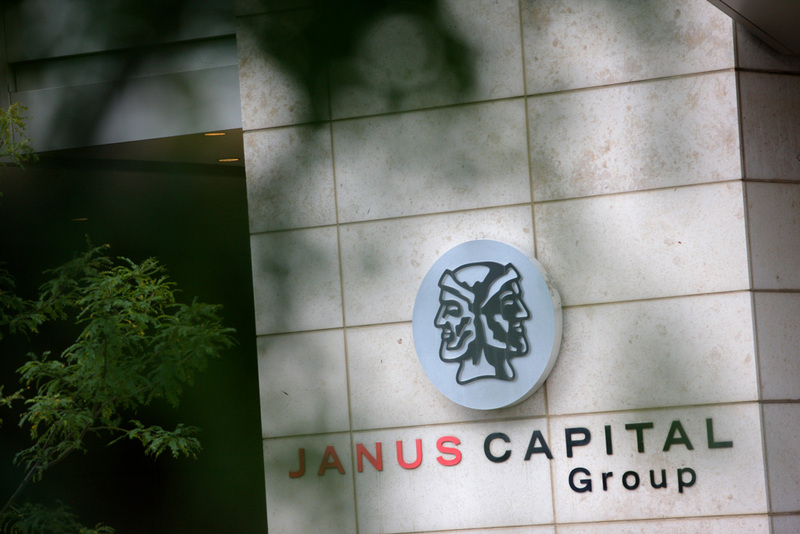 The unit, which invests in hedge funds, had record inflows of $13.3 billion last year, increasing total assets under management to $77.8 billion. The hedge fund group’s performance in 2018 shows it can provide “downside protection in difficult global markets,” Blackstone said in the report.